The BBC reports that the British Medical Association (BMA) in Scotland has called for alcohol advertising at events aimed at children to be banned. This call is a reaction to a bill currently before the Health and Sport Committee of the Scottish Parliament. The BMA said it hoped the debate would draw attention to the “comprehensive alcohol strategy Scotland needs”. The bill proposes to limit alcohol advertising near places used by children, such as schools, and at events targeted at children. It would also limit alcohol advertising on retail premises. 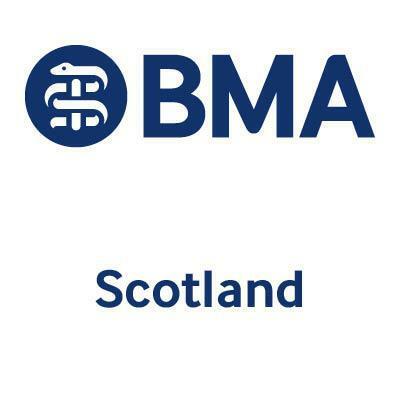 “It should not be acceptable for the alcohol industry to sponsor and brand events that are aimed at under-18s and MSPs should use this opportunity to take action on alcohol advertising,”, Dr Peter Bennie, the chair of BMA Scotland, told the BBC.